Though it might not seem so, hair loss is a sensitive topic, especially for people who are experiencing it. More than the physical implications of slowly going bald, the psychological effect of hair loss is very significant. As Las Vegas-based scalp micropigmentation clinic Alpha Micropigmentation states, the society we live in can be unfairly image-oriented. People who are suffering from hair loss or pattern baldness can become insecure in their appearance and have their self-esteem drop considerably. According to the American Hair Loss Association, by the age of 35, two-thirds of American men experience some degree of hair loss. Meanwhile, 40 percent of women suffer the same thing by the time they’re 40. Unfortunately, despite the prevalence of pattern baldness and because it’s a topic that most aren’t comfortable discussing, myths and misconceptions surround hair loss. To erase the stigma around this health concern, let’s debunk some of the most prevalent hair loss myths. Some people got it in their heads that the simple, hygienic act of shampooing your hair can cause hair loss. The myth may have come from the fact that we see some hair strands clogging the drain when we’re taking a shower. Bad news for those looking for an excuse not to shampoo: this is a myth. It’s pretty normal to shed a few strands of hair when taking a shower. In fact, if you use the right kind of shampoo or any other hair care products, you’ll keep your hair and scalp clean and strong. Is too much manliness the reason Mr. Clean is bald? Can’t manly men’s hair follicles handle their testosterone levels, thereby causing hair strands to fall off? This isn’t true or, at least, not entirely. 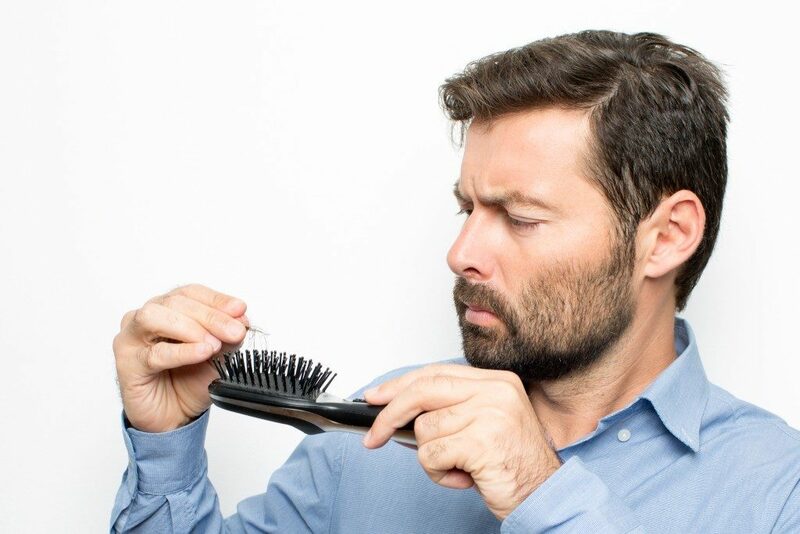 The hormone called DHT or dihydrotestosterone, a testosterone byproduct, has been linked to male pattern baldness, so this might be why people assume high levels of testosterone is to blame. Baldness, however, can be observed in people with either high or low testosterone levels. Some believe that wearing hats can cause you to go bald, but this is simply not true. In fact, wearing a hat can protect your hair and scalp from the sun’s harmful effects. What you should avoid doing, though, is wearing your hat too tight and too close to your scalp. Tight hats may put a pulling pressure on your hair and scalp. This can cause traction alopecia or hair loss caused by frequent hair pulling. For the record, women who wear tight ponytails or braids may also suffer from this. 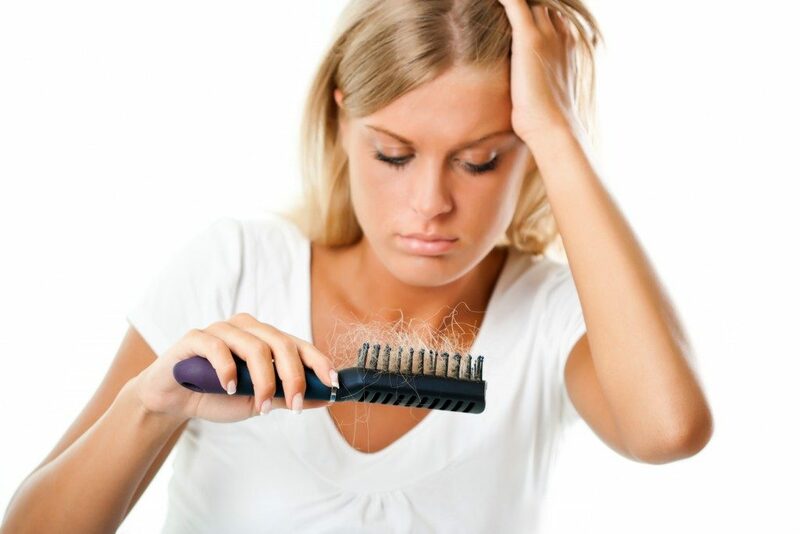 A vast majority of people suffer from hair loss as they grow older. This doesn’t mean that it only happens as you grow old, though. Hair loss in children is more prevalent than most people think. According to the American Hair Loss Society, three percent of pediatric visits in the U.S. is because of hair loss. Children may be suffering from conditions, such as tinea capitis, alopecia areata, telogen effluvium, or even trauma, all conditions that result in hair loss. There are many other myths surrounding baldness. If there’s one thing you should absolutely know, though, it’s this: hair loss is a serious problem and if you know people suffering from it, it’s good to educate yourself about their condition.